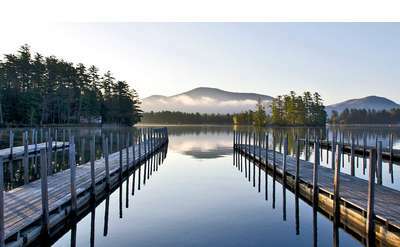 Bolton Landing is on Lake George and is just a short drive north of Lake George Village. You will find a large variety of Bolton Landing restaurants ranging from fine dining to family-friendly fare. 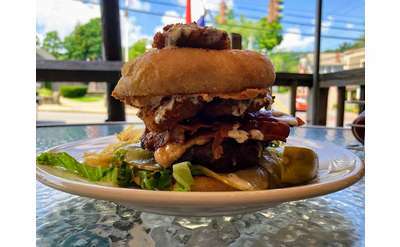 Enjoy lakeside dining, or the ambiance of a cozy restaurant along Bolton's main thoroughfare. 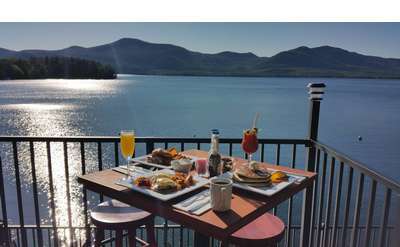 Whatever your budget or your style, discover your favorite Bolton Landing restaurant on your next visit to the Lake George area.